John joined the Cambrian team in 2009 as Paraplanner to Roger Taylor and then Jack Taylor from 2011 following Roger’s accident. John has worked in the financial services industry for over 15 years, including advising at Principality BS and Moneysupermarket.com before joining the Cambrian team. In his spare time, plays football and follows Liverpool FC and spends quality time with his wife and three children. 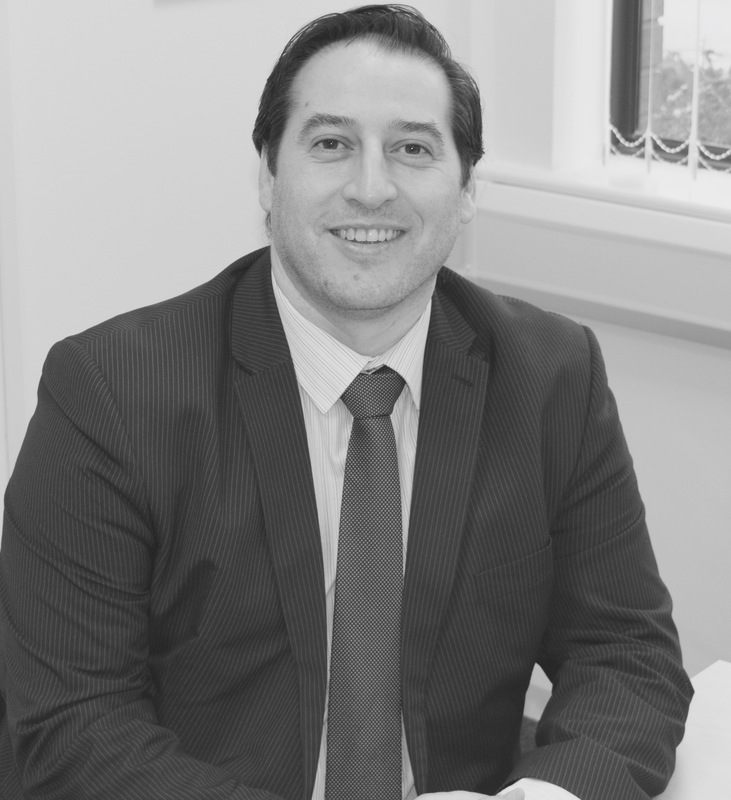 John has achieved the Diploma in Regulated Financial Planning and is now aiming to achieve Chartered status. Click here to view John Brown on the FCA Register.